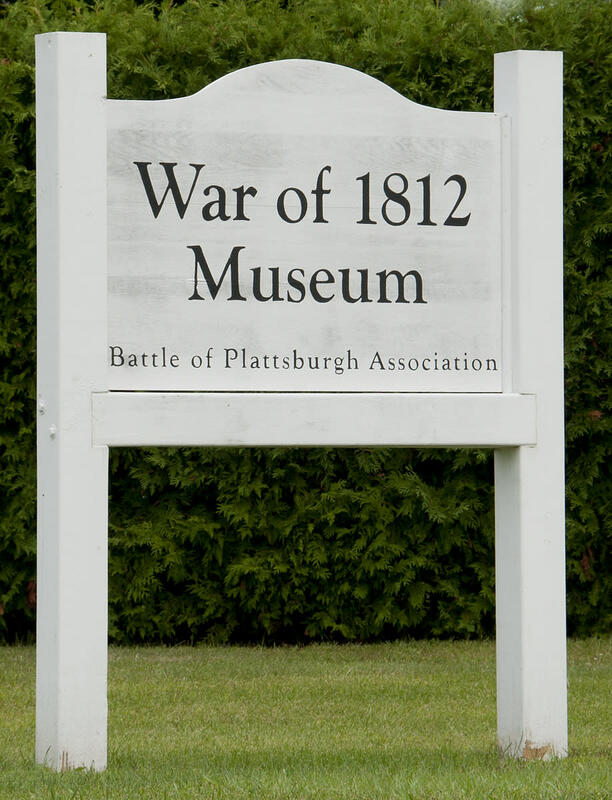 Tour the museum campus exploring the causes and effects of the War of 1812, and the Battle of Plattsburgh. 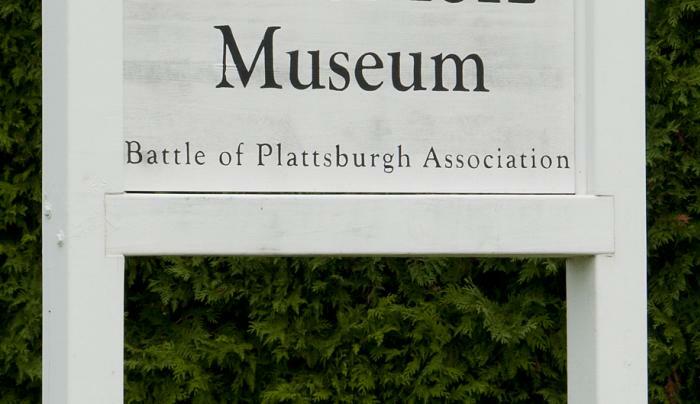 The KeyBank Gallery houses two beautiful paintings, Battle of Lake Champlain and Close Action, along side the Crab Island Monument plaques. A Path Through History attraction.